Ferguson grand juror lawsuit: Sues prosecutor for right to discuss Darren Wilson, Michael Brown. 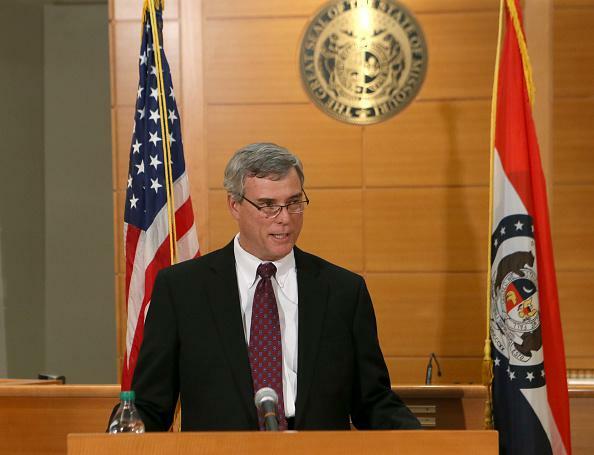 Robert McCulloch announced the grand jury’s decision on Nov. 24, 2014. Grand jurors are typically prohibited from discussing their deliberations in public. In the Wilson case, transcripts of testimony given to the grand jury have been released; representatives of Brown’s family and outside commentators have cited these transcripts in criticizing McCulloch for presenting what they believe to have been a police-friendly collection of evidence.